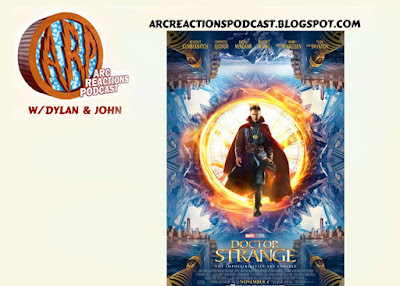 John is joined by Cade from View From the Gutters to discuss Doctor Strange from Marvel Studios. Our discussion of the film will contain spoilers for the story, so please go see the movie first and then listen to the episode. Our next episode will be ARP – 61 – Doctor Strange: The Oath on November 13th. Marvel’s Cinematic Universe has grown quite a bit over the years with Captain America: Civil War being it’s 13th theatrical release. So this week I go back and take a look over all the films released to date and rank them from worst to first. Also I will discuss some of the things I am looking forward to in phase three with Doctor Strange on the horizon. Enjoy! The Avengers have split in Captain America: Civil War. Which side will win? Who do you support? Join us as we talk about the things we like and what we didn’t like about this Marvel film. Our next episode will be Bat Books For Beginners 142 – Bruce Wayne, Muderer? on May 17th. 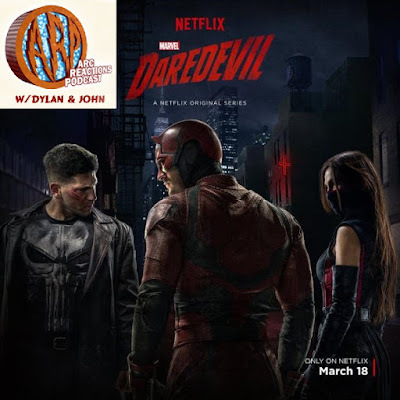 We watched Netflix’s Daredevil Season 2 and recorded our thoughts on this season of the show. 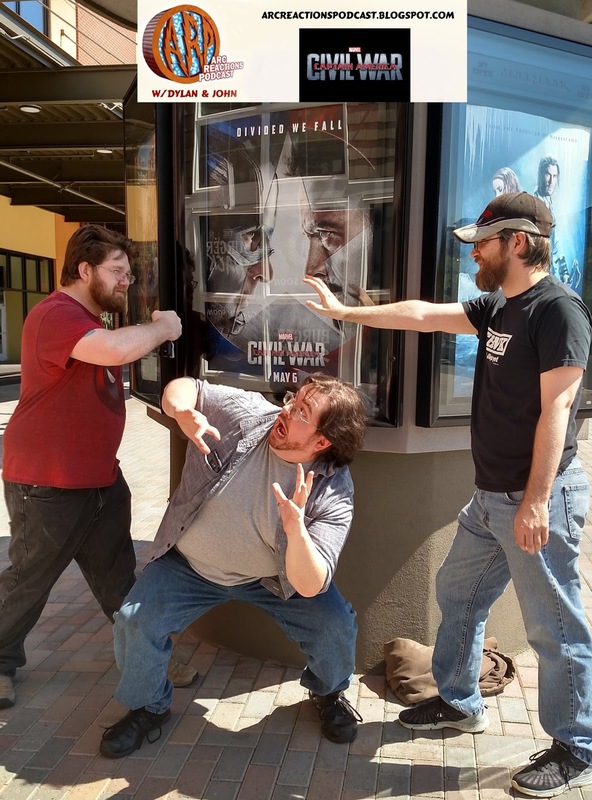 We are joined by our friends from View From the Gutters, Tobiah Panshin and Cade Reynolds as we talk about where the show was lacking and what things the show did very well. Our next episode will be Martian Manhunter – Trial By Fire on May 1st.